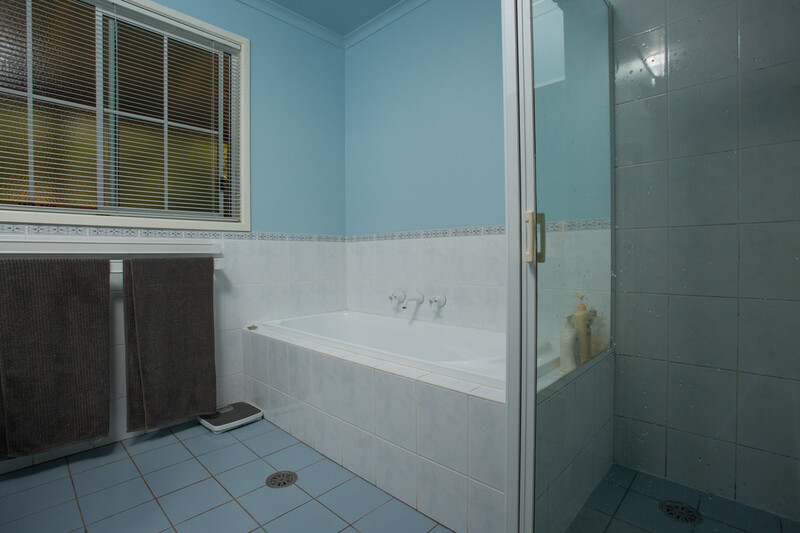 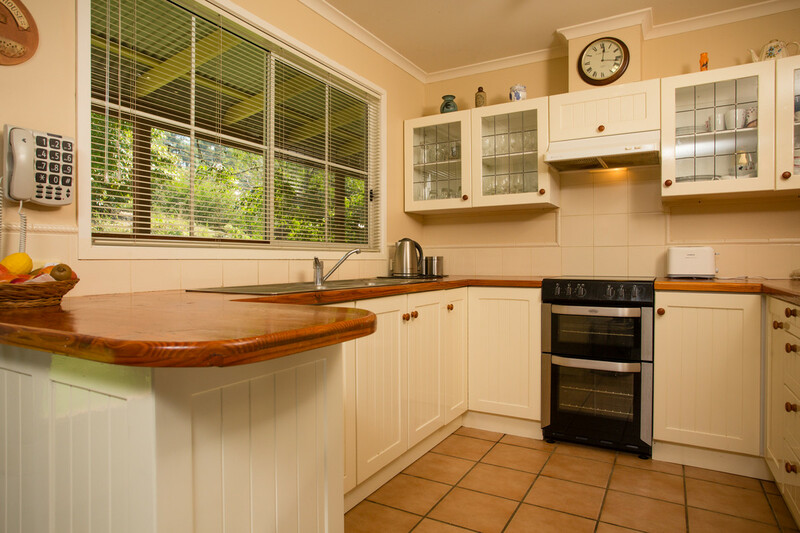 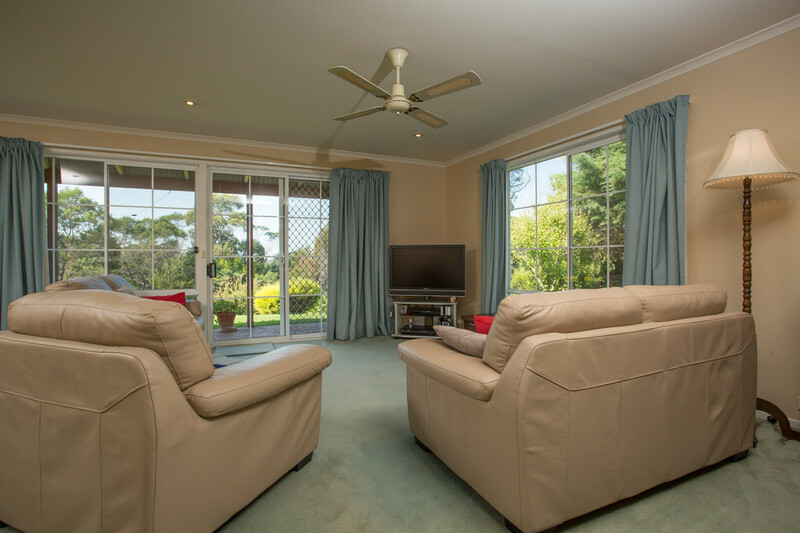 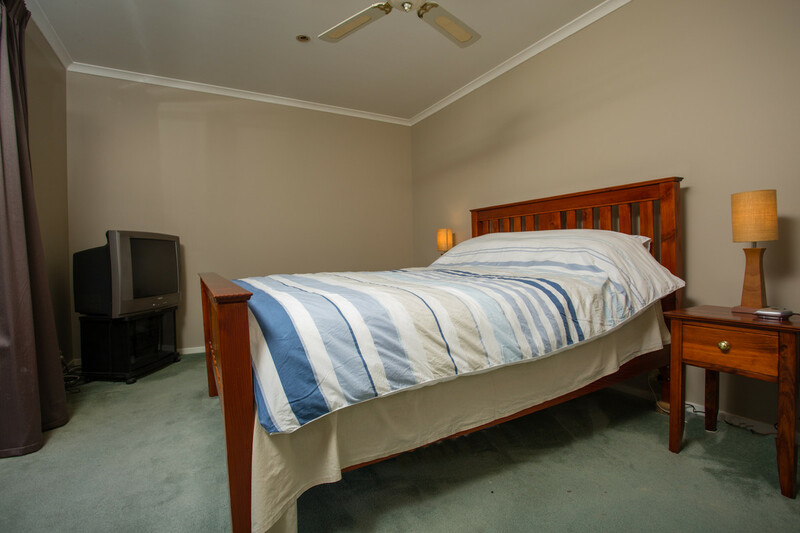 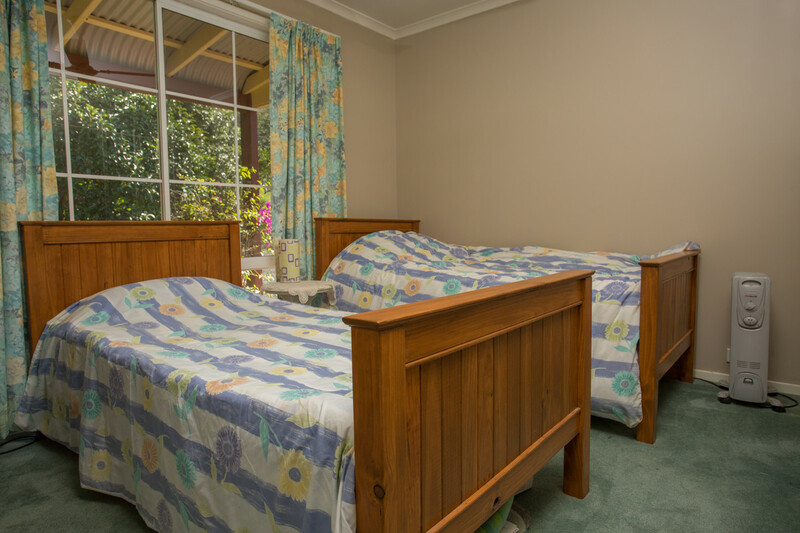 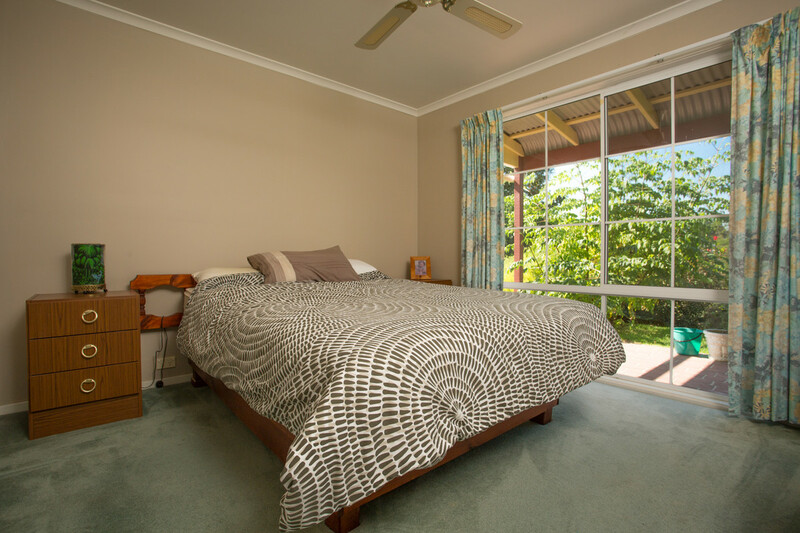 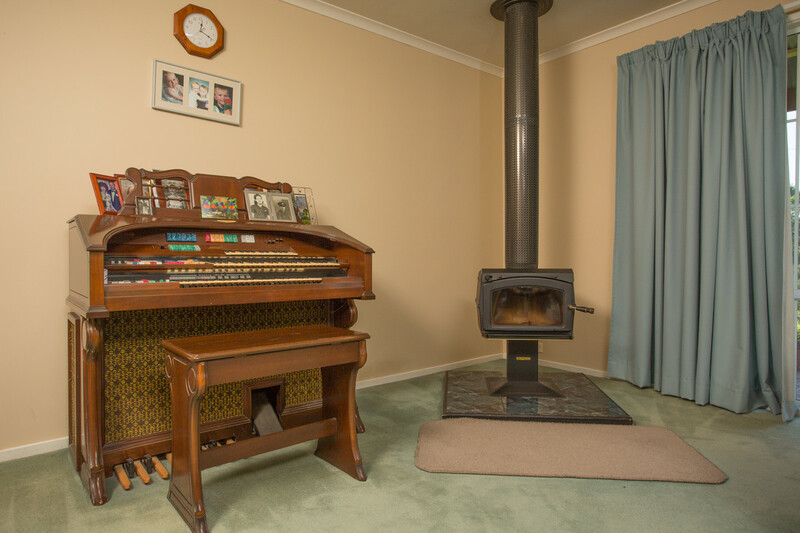 Stringybark Place Millingandi is a very much sort after area and this is the best value you will ever find. 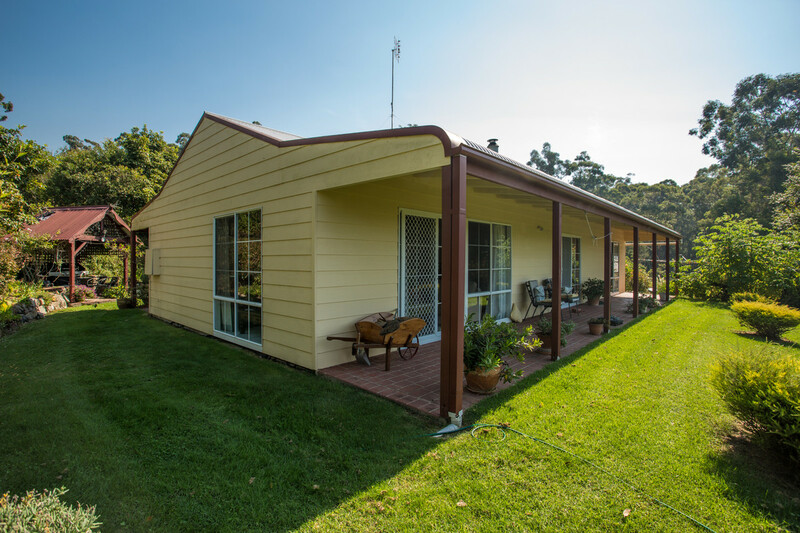 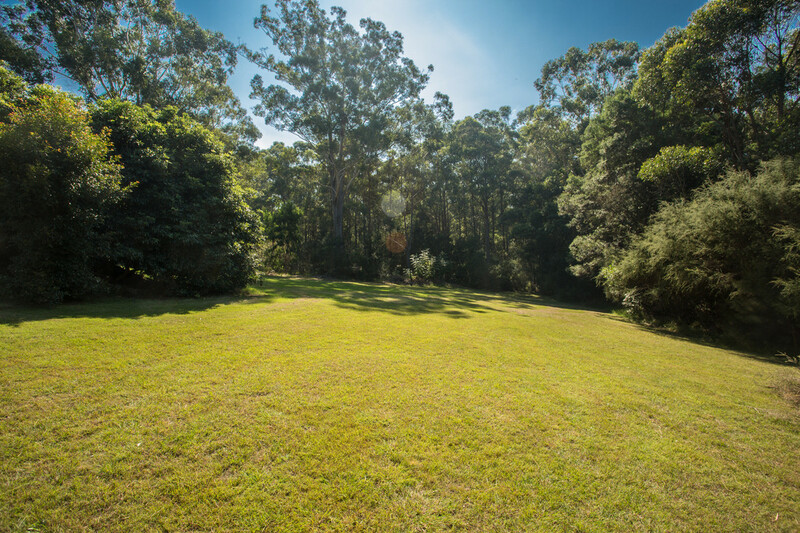 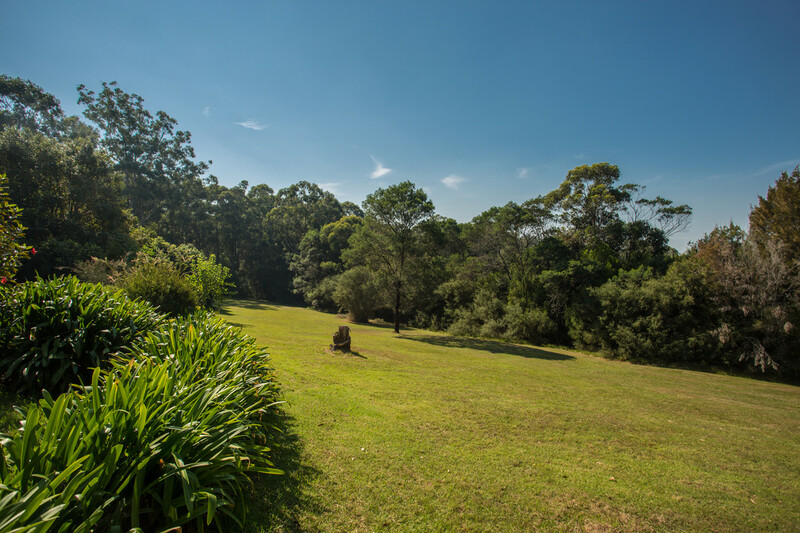 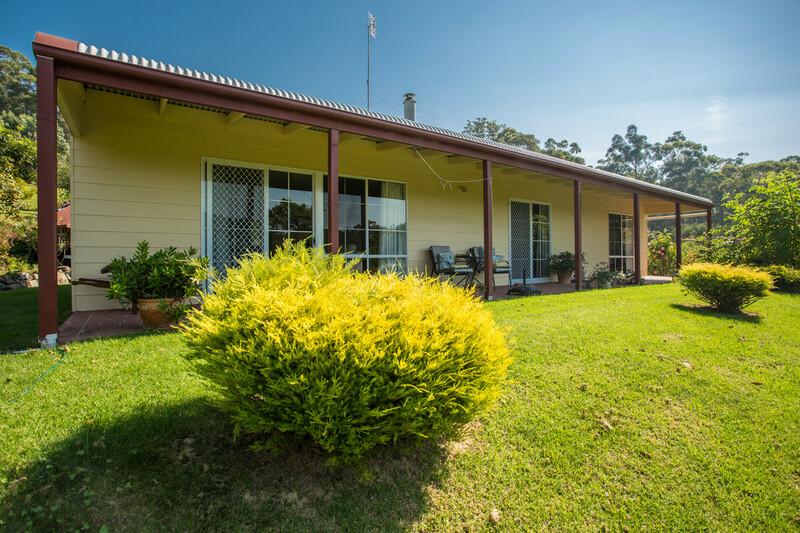 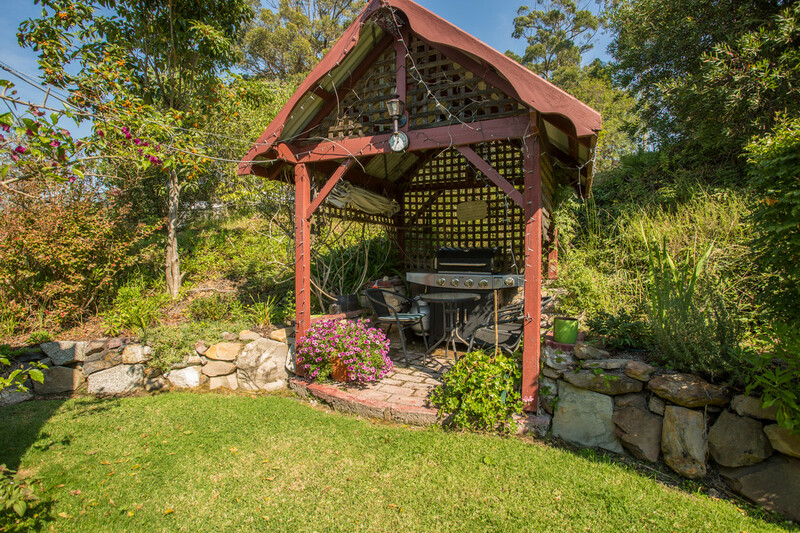 5581m2 or 1.38 acres approx in size with a gorgeous 3 bedroom home nestled in its own private kingdom. 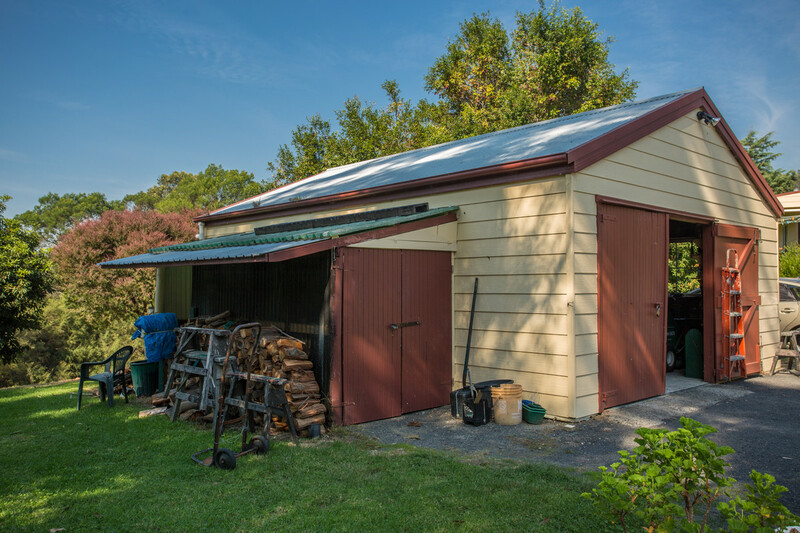 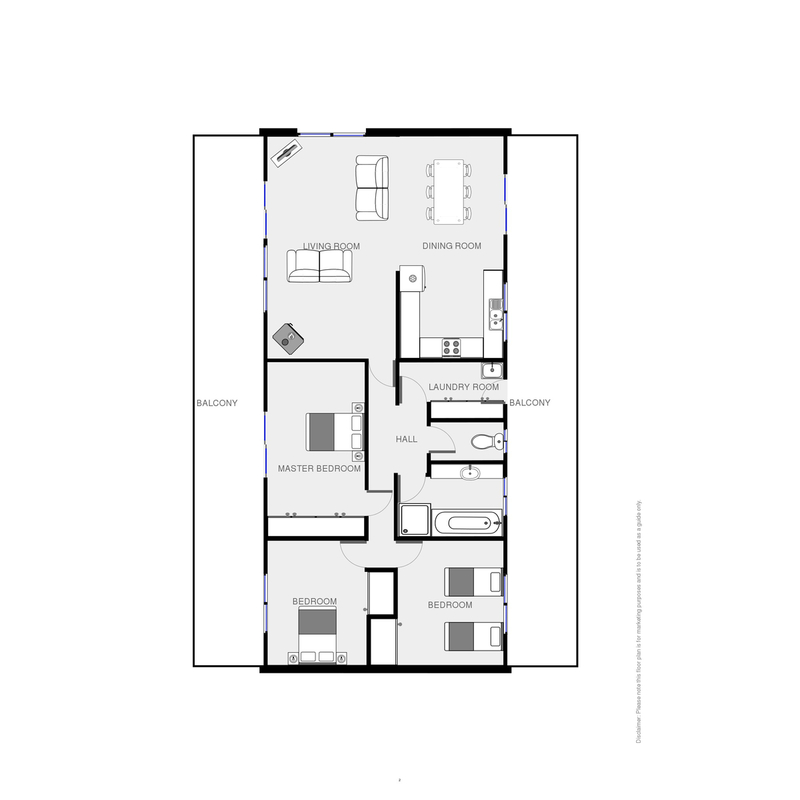 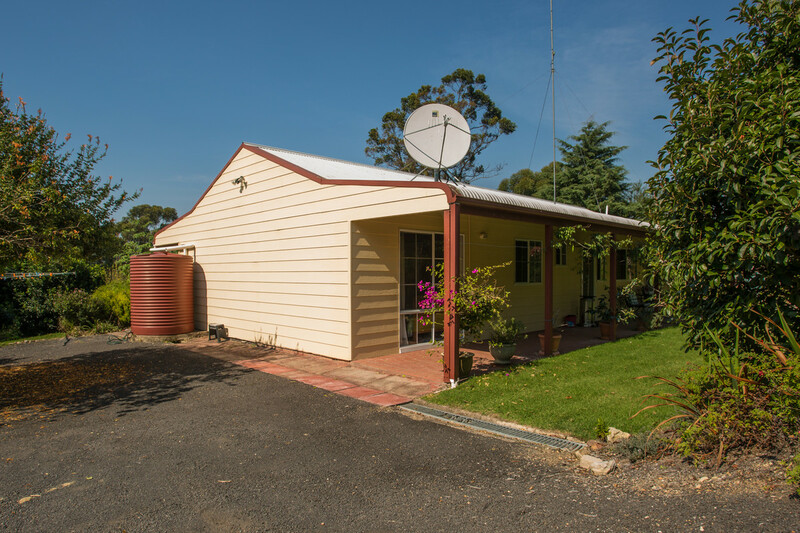 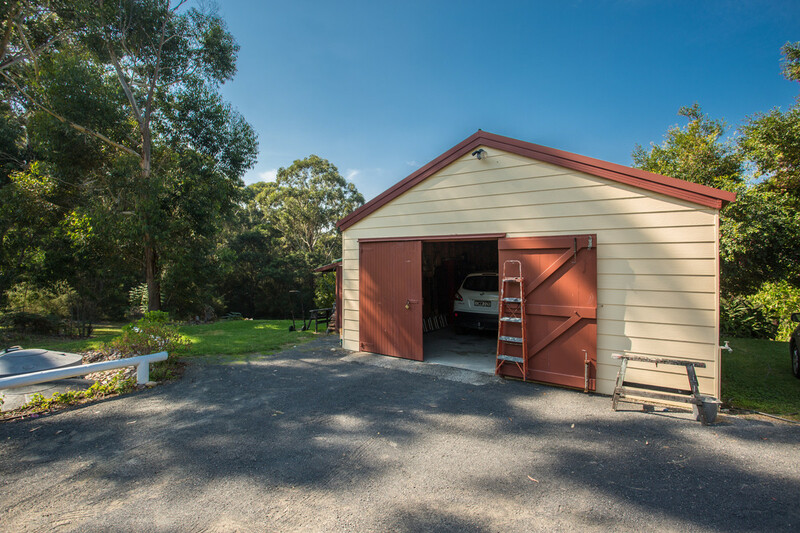 Privacy, easy care grounds and a great shed make this a home. 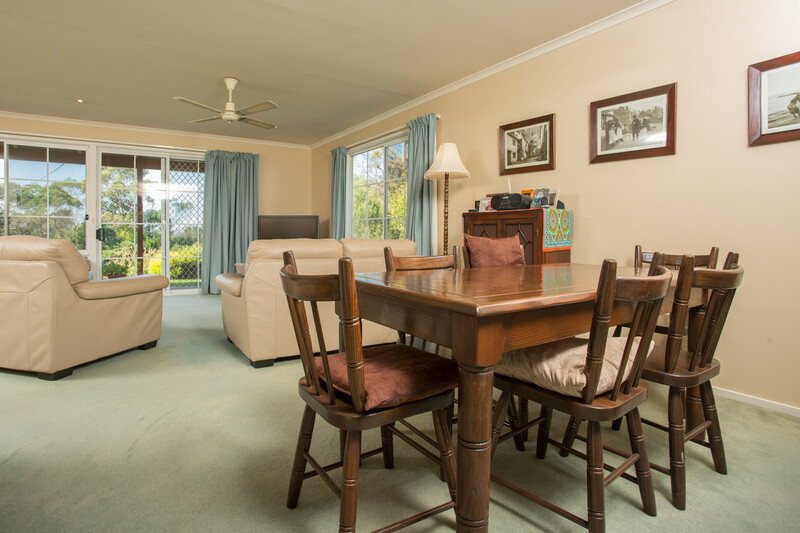 Large living area, great kitchen and warm fireplace await you, be it retirement home, first home or just that tree change you have always dreamed of.